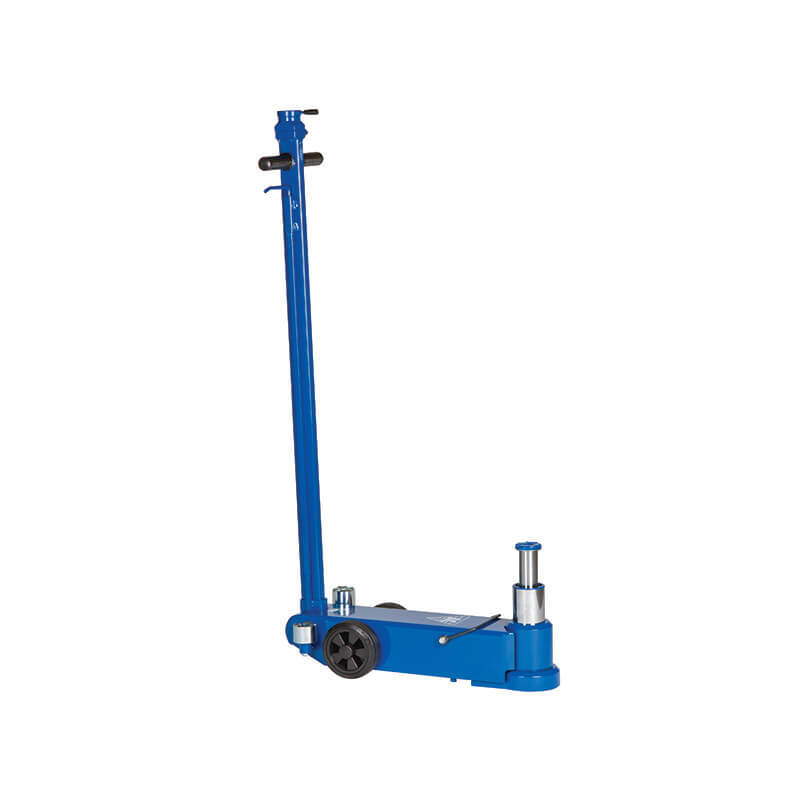 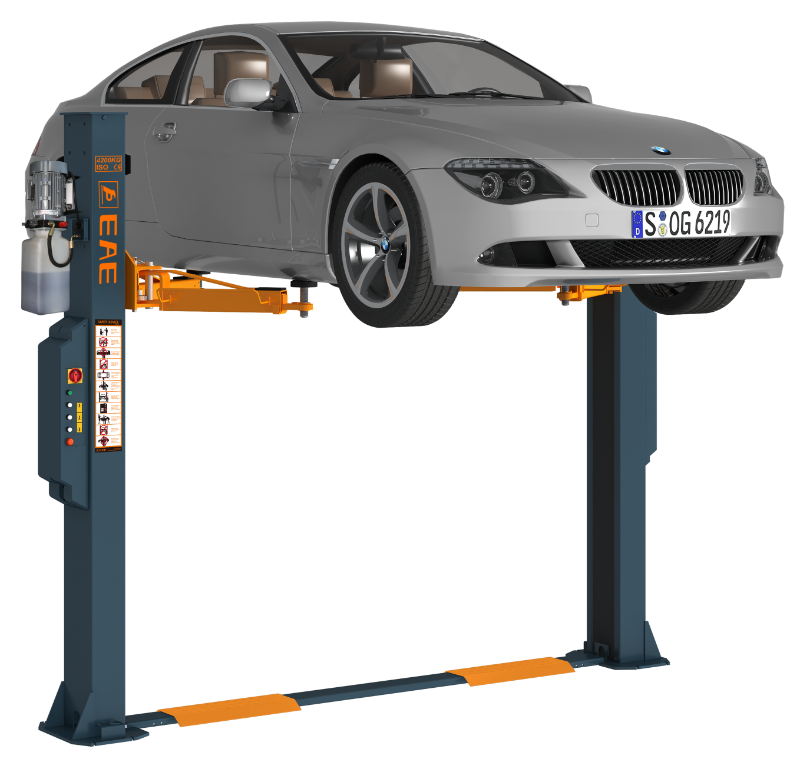 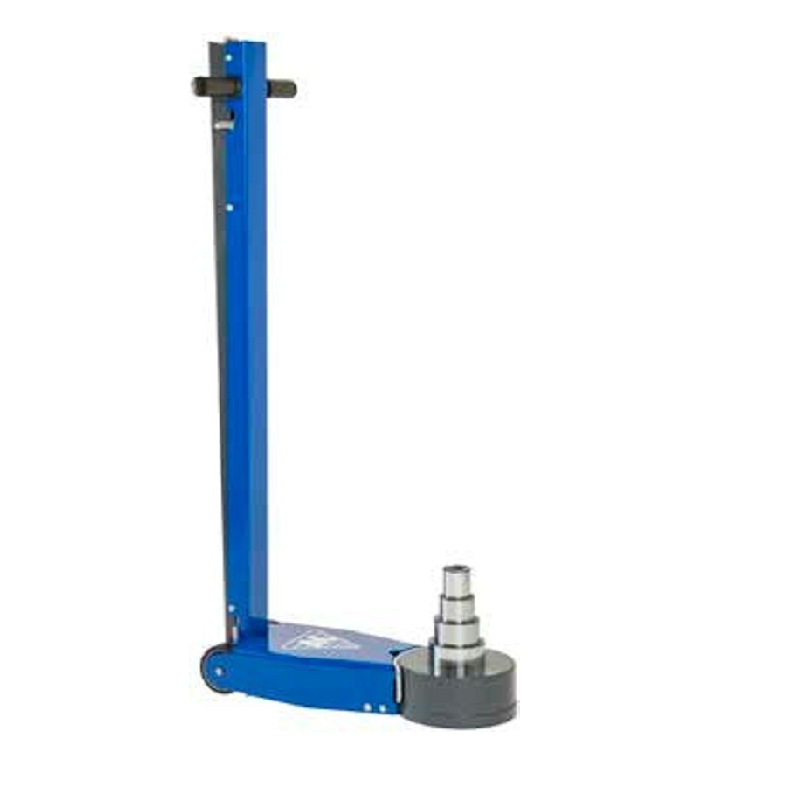 The DK120Q is a high performance trolley jack with the ability to lift up to 12000kgs. 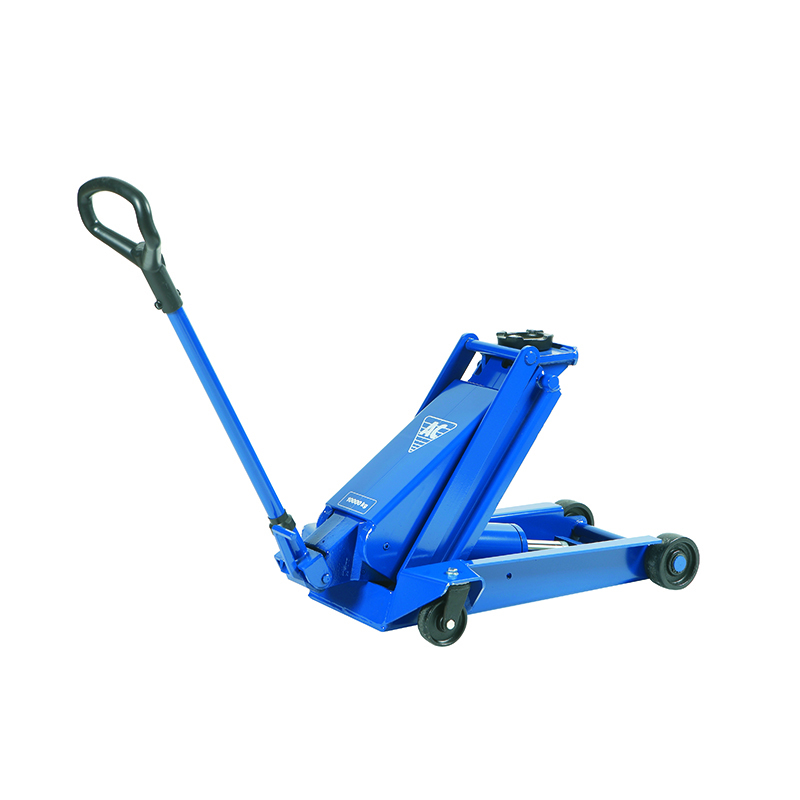 It features a low 150mm clearance, 585mm of lifting height, and ergonomic loop handle. 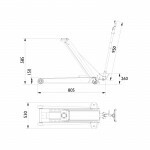 AC Hydraulic is a family owned Danish company, their products are designed and built in Denmark. 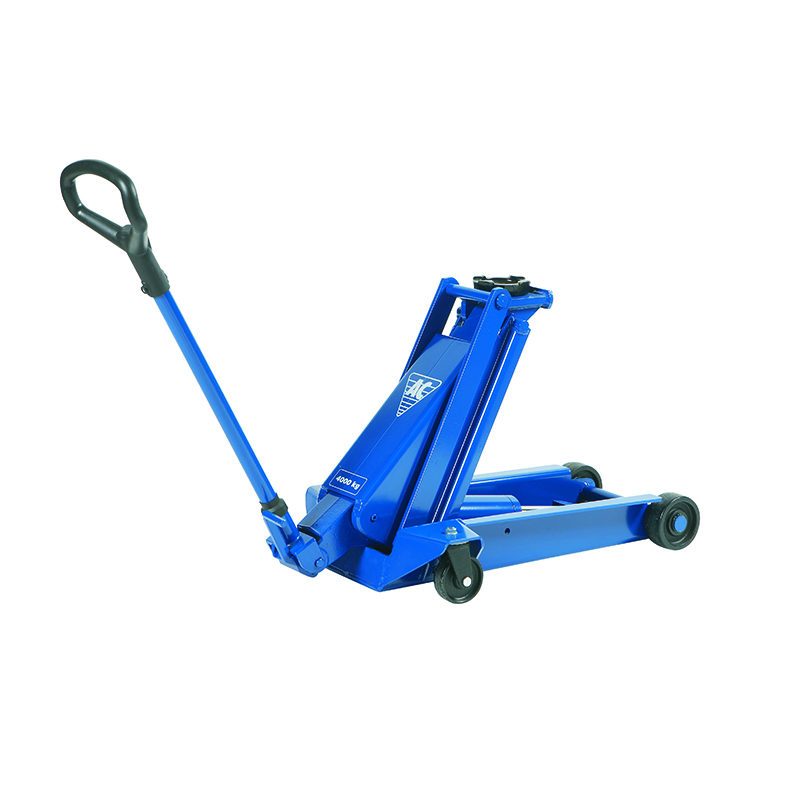 Offering a 10 year warranty and 15 year availability on replacement parts after a product has been discontinued, they are the obvious choice for your lifting requirements. 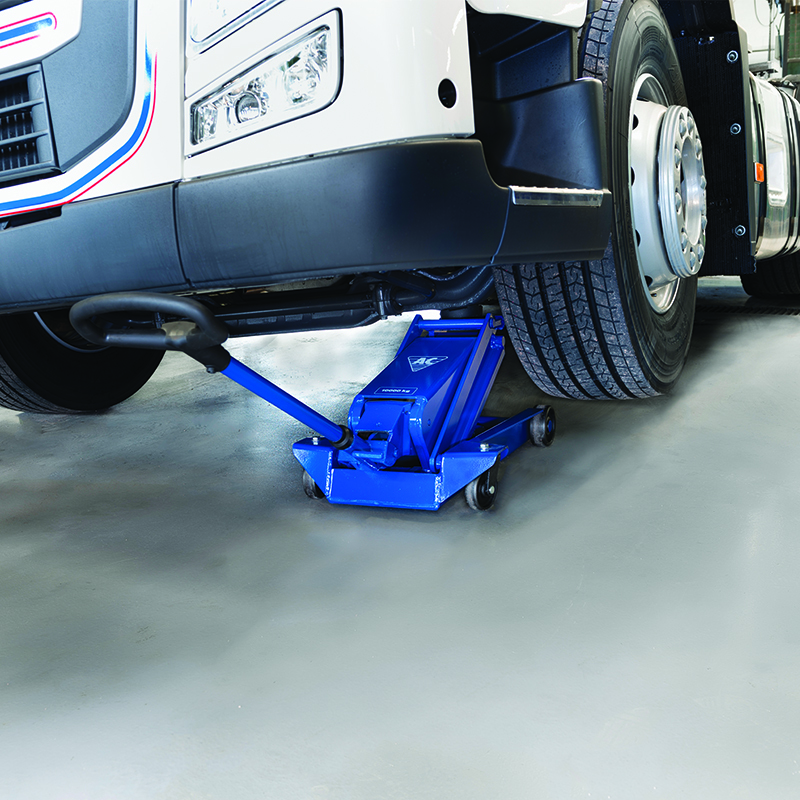 Tyrecare Ltd has been Ireland’s sole distributor of AC Hydraulic products for over 30 years.